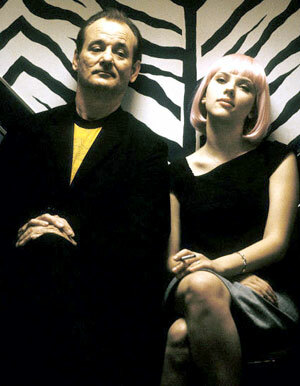 Lost in Translation Movie Fan Site - Fan Sites - Are You Awake?! We Are Awake! Dec 2007 - I have to say that since I put this page up two years ago about fanlistings, I am not so happy with them anymore. It is a poorly run organziation to say the least. The fanlisting sites change all the time, the links break, and I get sick of trying to find out what's going on with it and where has it gone. They need to learn how to update people who are members what the new links are or better yet, make one permanent link that is simply a redirect to the current fanlsiting site. Then we fans don't have to go fixing broken links all the time!!! But since they haven't done any of that yet, hence the broken links.